Have you ever been on a tapas and sangria bar crawl? No? Go to Barcelona. 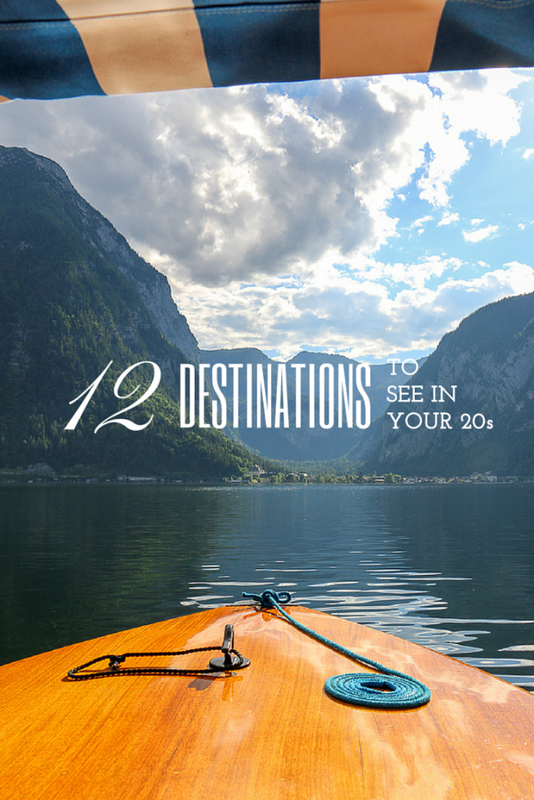 While you’re there do a bit of sightseeing (like the La Sagrada Familia, Spain’s most visited sight) and soak up the sun on the Spanish coast. 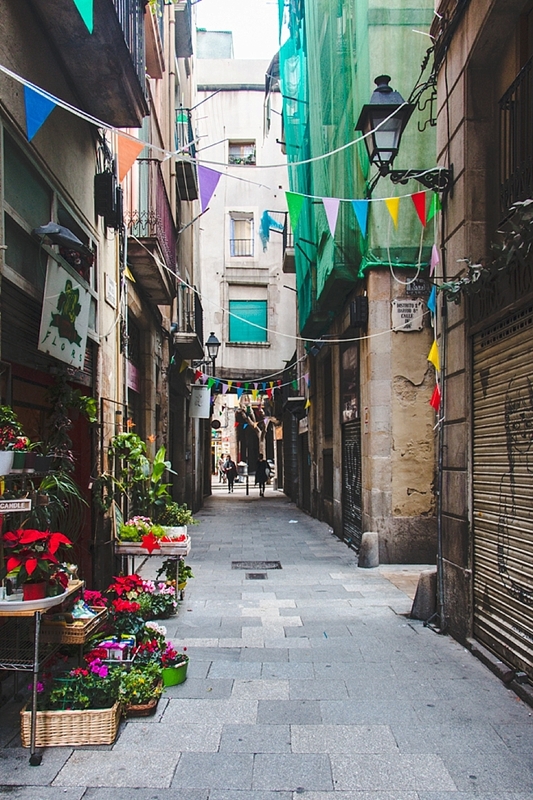 Great restaurants, vibrant bars and great food, Barcelona is a winner! 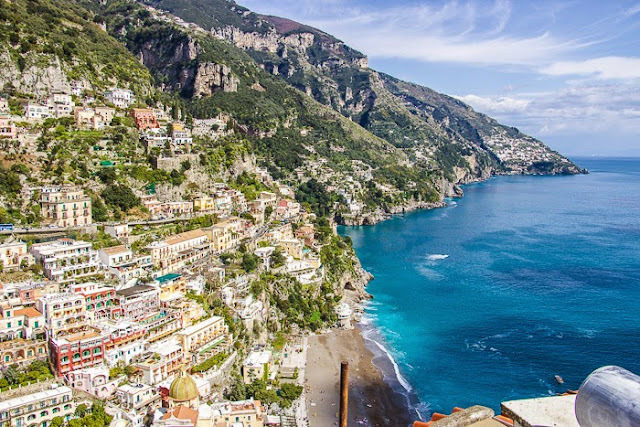 Located on the Amalfi Coast, south of Naples, this little town is a true treasure. Stunning mountains leap from the clear Mediterranean for dramatic views while the UNESCO-approved village feels as though you’re in an Italian dream. 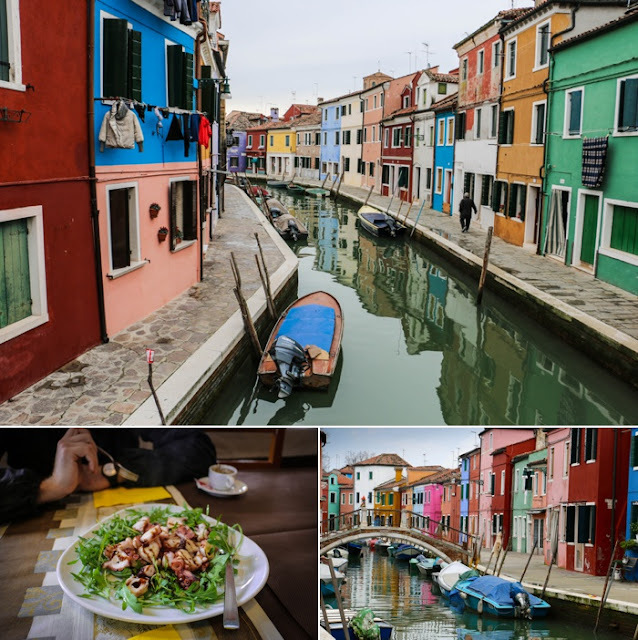 In the Venetian Lagoon, this little island is known as the residence for the large population of fishermen. The vibrantly colored rows of houses were historically used as beacons for finding their way home after a long day at sea. In recent years it’s become a Pinterest sensation and a true photographer’s paradise. What can be said about the world’s most romantic and beautiful city? Culture (hello, Mona!) – check, fun nightlife – yep! endless winding straights to stroll – absolutely. 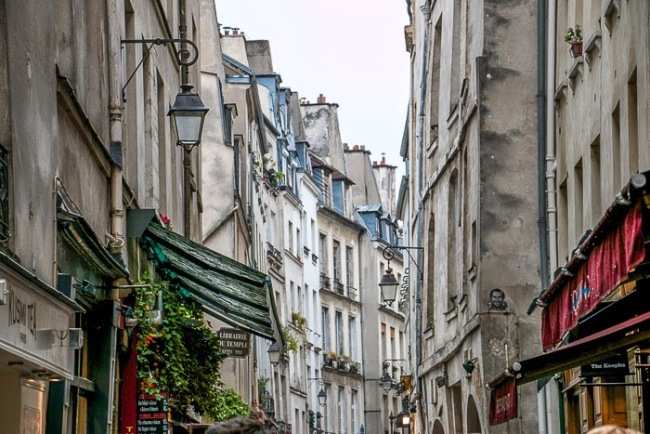 Paris is by far one of the most exciting and exotic large cities in Europe. Here is a helpful city guide for hitting the best of Paris with pointers like where to buy the tastiest macaroons and the location for perfect spot for a glass of wine at dusk. 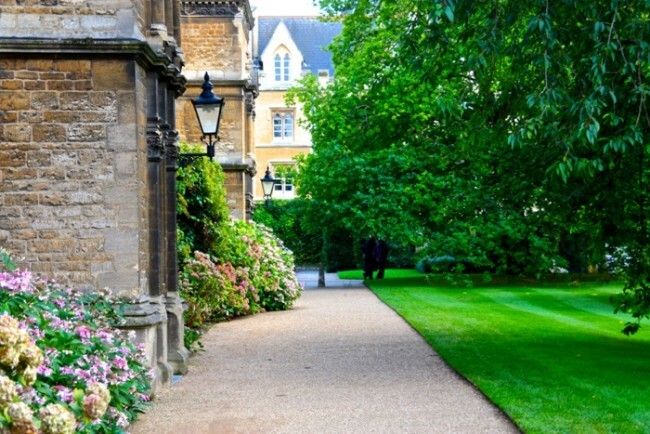 Whether you’re a Harry Potter enthusiast or just appreciate history, Oxford is truly captivating. One of the oldest institutions in the world is riddled with stories and beautiful architecture. 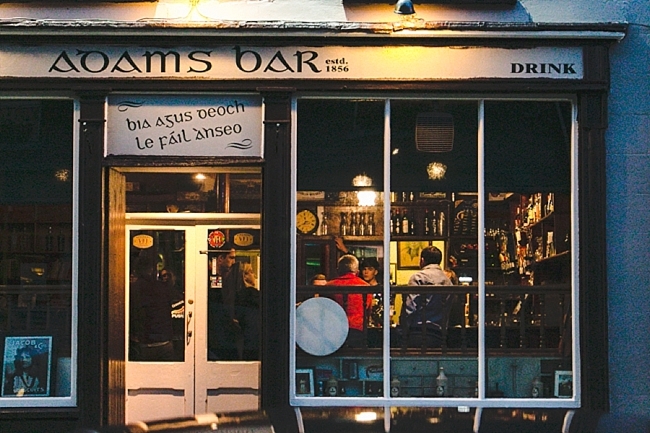 The vibrant town is full of great pubs, restaurants and shops. 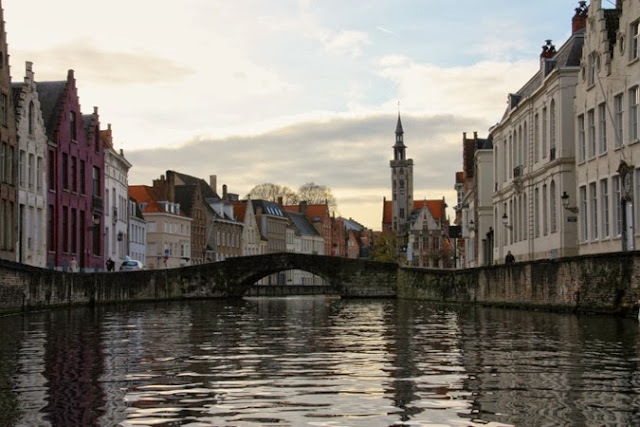 Charming cobblestone streets led through picturesque alleys walked by folks like Tolkien, Oscar Wilde, Margret Thatcher and… Hugh Grant. A shockingly beautiful lake village nestled in the Alps, Hallstatt is a true definition of European charm.Boating on the Hallstatt Lake is most scenic boat ride I’ve ever had and bucket list worthy for every traveler. 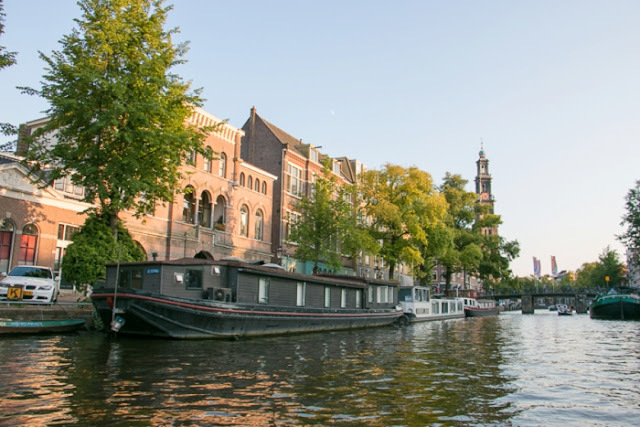 Maybe the famous Red Light District is the first thing that comes when thinking of Amsterdam but don’t be fooled, this city has a tremendous amount to offer. Museums here (Ann Frank House, Rijksmuseum, Rembrandt, Van Gogh) are some of the best in the world but it’s the architecture that’ll really have you in awe. 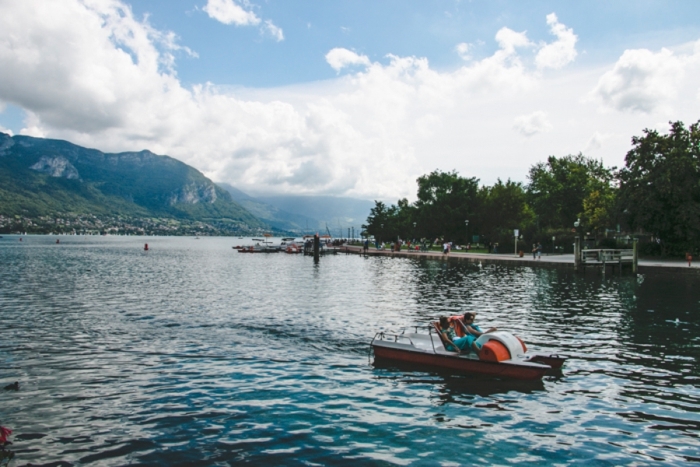 Spend a day on a boat with a bottle of wine in hand and it’ll be a day you’ll never ever forget. On the Costa Del Sol near Malaga this white-washed beach town is a true retreat. During your visit expect high stress on deciding between which tapa to eat and which beach to relax on. 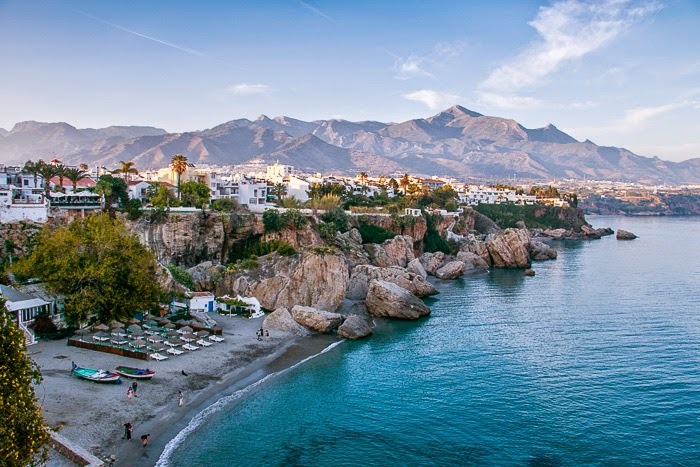 The beauty and fun of the beach plus the vibrant culture of Spain makes it a win-win combo. 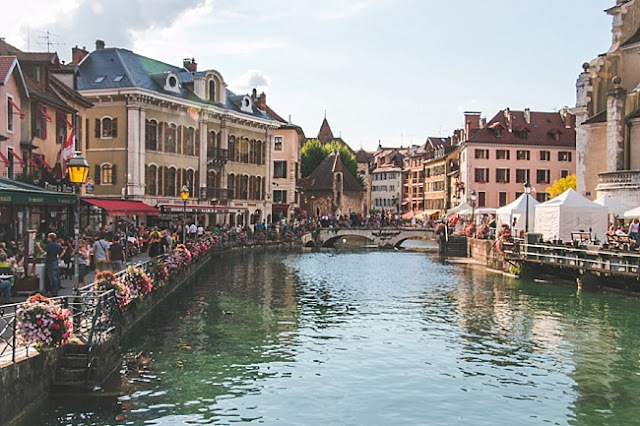 Beautiful as can be, with flowing french wine and baguettes and zillions of outdoor activities – Annecy is a gem and convenient from Lyon and Geneva. We visited in late summer and enjoyed a day on the water (Annecy Lake is the cleanest in Europe) and later did a gorgeous hike in the Alps. 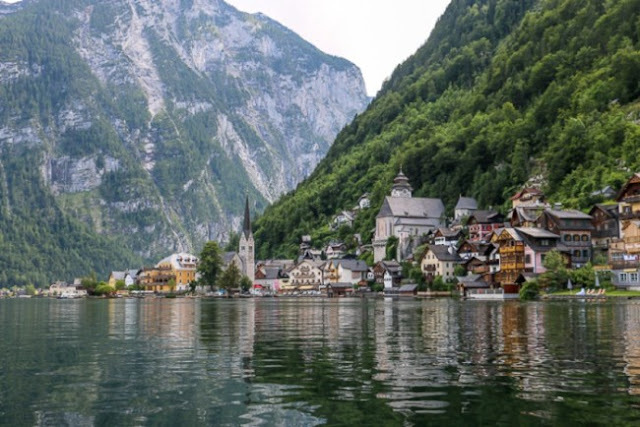 In the winter zillions of ski resorts are within close proximity in the Alps. A UNESCO old town, castle looming high above, lively cafe culture, rooftop bars, markets, and cheap prices, Prague fits the bill perfectly. 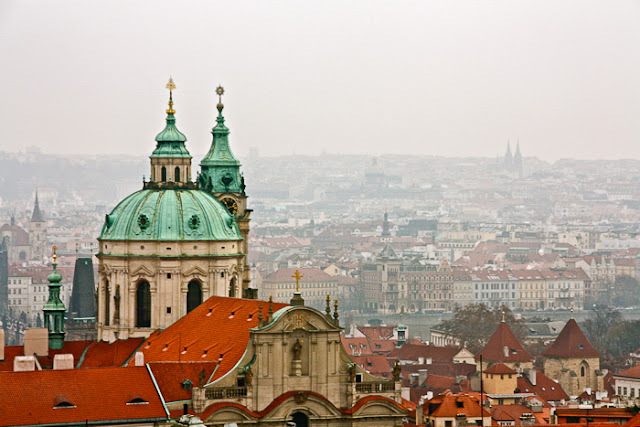 I highlighted the best of Prague because the amount of activities in this city are endless. Trad music in the air, a fresh glass of Guinness and a plate of mussels straight from the Dingle Bay. 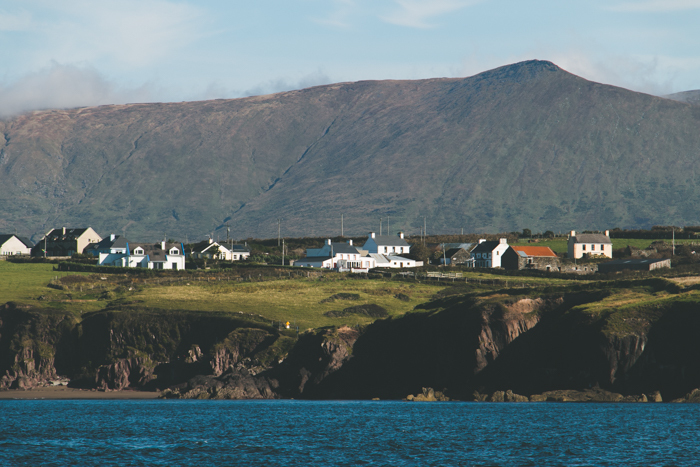 The town of Dingle has all the Irish charm you could ever hope for PLUS a friendly dolphin (no, seriously).